In my most recent engagement, I’ve been working on a hybrid mobile app built using Ionic and ngCordova. Functionality-wise, the app itself is fairly straightforward, but since this is my first project that directly targets mobile devices (as opposed to responsive web), I’ve learned a few things that I think are worth sharing. Like most posts, the information contained has been cobbled together from many different sources during my time on this project. 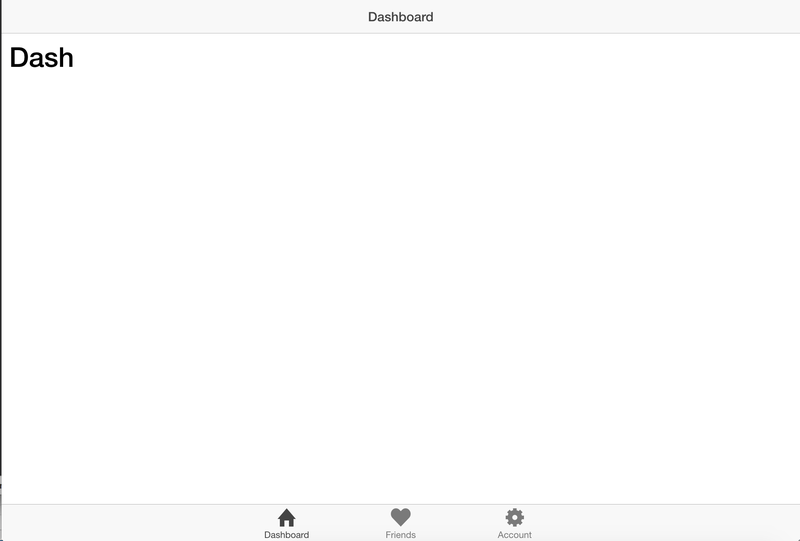 The purpose of this post is to walk through how to configure a new, fully testable project using Ionic and ngCordova. Like always, the code for this post is in Github at (https://github.com/jrodenbostel/getting-started-with-ionic-and-ngcordova). Ionic (http://ionicframework.com) Hybrid mobile app development frameworks have been around for quite some time now. The Ionic Framework is one of the better entries I’ve seen to date. Based on current web technologies and frameworks (HTML5, CSS3, AngularJs (https://angularjs.org)), and leveraging a tried and true native container that runs on many devices (http://cordova.apache.org), Ionic provides a mostly-familiar starting point for folks new to mobile development. On top of that, Ionic is also packaged with a nice set of UI components and icons that help applications look nice as well as function smoothly. ngCordova (http://ngcordova.com) The ngCordova project basically wraps the Cordova API to make it more Angular-friendly by giving the developer the ability to inject Cordova components as dependencies in your Angular controllers, services, etc. 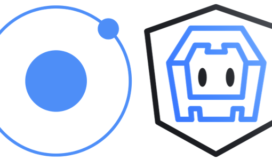 This project is still new and changing rapidly, but simplifies development greatly, and makes code that calls Cordova from within Ionic more readable and more easily testable. Others (Yeoman, Grunt, Bower, Karma, Protractor, Mocha, Chai) These are the tools we’ll use to build our app. They are used for a variety of things, all are introduced from the same source – Yeoman (http://yeoman.io). Remember how revolutionary the scaffolding features of Rails were when they first surfaced? Yeoman provides scaffolding like that, and anyone can write a generator. 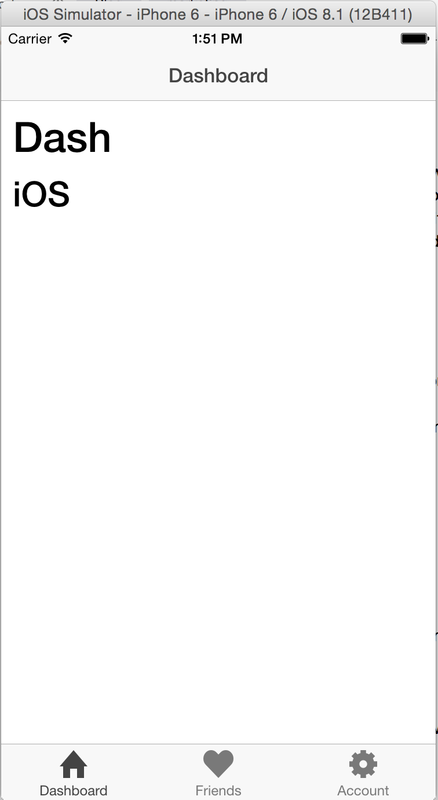 There happens to be a generator for Ionic, and in my opinion, it’s all but necessary to use. Out of the box, you get a working app shell, a robust Grunt (http://gruntjs.com) script for app assembly, packaging, emulation, etc, dependency injection via Bower (http://bower.io), and example Mocha (http://mochajs.org) tests running via Karma (http://karma-runner.github.io/0.12/index.html). The only item we’ll add is support for end to end integration tests with Protractor (https://github.com/angular/protractor). Prerequisites Before we start, you’ll need to have node.js (http://nodejs.org) and npm (https://www.npmjs.org) installed on your machine. Installation instructions can be found here (http://nodejs.org/download/) and here (http://blog.npmjs.org/post/85484771375/how-to-install-npm). Created a new Cordova project with name "GettingStartedWithIonicAndNgcordova" and id "com.example.GettingStartedWithIonicAndNgcordova"
Installing selected Cordova plugins, please wait. Immediately after adding that code to our test file (if you’re using ‘grunt test’) or running the tests on demand (using ‘grunt karma’), we should see results in our terminal window, and we should see that this test has failed because ‘devicePlatform’ is undefined in the DashCtrl’s scope. You’ll notice that when we run our test again, they still fail. This is because karma tests run in the browser – the browser doesn’t interact with Cordova plugins – there’s no platform for the browser, there’s no ‘model’, there’s no device for Cordova to plug in to. We’ll need to add a few more things to get this working. At this point, if you’re interested in continuing on under the assumption that you’ll only be unit testing and never testing in the browser (which includes automated end to end testing) prior to testing on the device, you can simply mock any calls to Cordova using spies/doubles. I think there’s value in automated end to end testing and manual browser testing prior to testing on devices. I think it’s an easy and efficient way to troubleshoot your code in an environment isolated from platform dependencies. In that case, we’ll use ngCordovaMocks (and some grunt scripting) to make our unit tests pass in our development environment, we’ll add Protractor so we can test our app end-to-end prior to running on the device, and finally, we’ll run the app in the iOS emulator to complete our validation. Now, we’ll update our test to use the new ngCordovaMocks library. We’ll add a reference to the ngCordovaMocks module, we’ll inject a decorated version of our $cordovaDevice plugin into our DashCtrl, and we’ll update our test condition accordingly. You can see now we’re decorating $cordovaDevice, supplying it with a value for it’s platform property, and we’re asserting that the $cordovaDevice.getPlatform() method is returning the correct value via our $scope.devicePlatform variable. We’ve also added a mock $httpBackend (and subsequent flush) that will listen to and ignore any page requests triggered by our controller initializing. In this way, we can simulate a specific platform and exercise our code in unit tests, AND our app still runs in the browser. At this point, running in the browser without ngCordovaMocks would cause failures. To really see the value of ngCordovaMocks, we’ll add support for Protractor tests. Protractor (https://github.com/angular/protractor) First, we’ll need to install two node modules that give us new grunt tasks: one to control a Selenium Webdriver (http://www.seleniumhq.org), and one to run our protractor tests. noColor: false // If true, protractor will not use colors in its output. * This should point to your running app instance, for relative path resolution in tests. When we run ‘grunt serve’, the application will start in the web server, and will be running with ngCordovaMocks. From here, we can run our automated end to end tests using ‘grunt test_e2e’. We can also simply run the unit tests standalone using ‘grunt test’. You can see the way the tasks above changed to make that possible – calls to ‘replace:development’ prior to the tasks executing. In the case of the ‘test’ task, it was altered slightly to also include the ‘karma’ task to run the tests through after initial invocation, then followed by a test watcher. At this point, we can also run in our emulator without issue. To do that, we’ll quickly add the iOS platform to our project, and kick off the emulator to see the ‘real’ platform displayed on the screen.